Registration for our Feb. 18 project at Gleaners Community Food Bank in Warren is closed because we have reached the maximum number of volunteers. 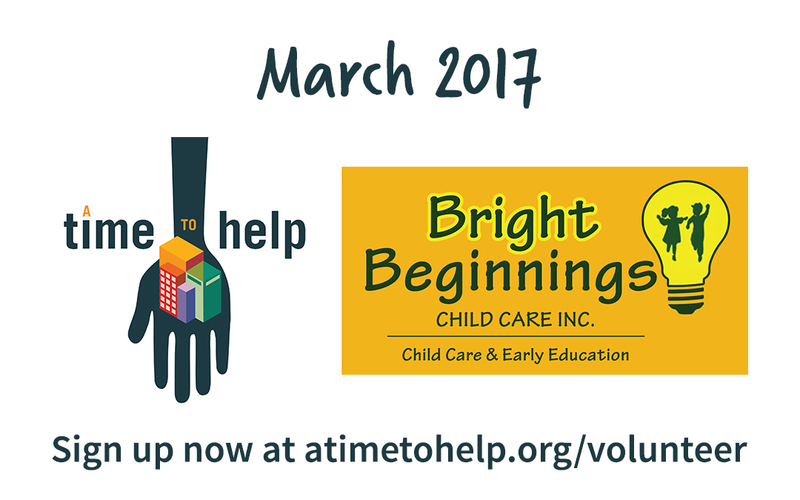 We have secured the date and location of our March A Time to Help Project. Mark your calendars now for March 25th. We’ll be at COTS/Bright Beginnings day care. Sign up for that event will begin at the end of the month. Hope to see everyone there!